← A question that has no easy answers – or perhaps it does? On Sunday, he walked across some fields. Another surreal story dating back to the same period was developed into a picture book in 1963 and was translated into English only in 2012: The table that ran away to the woods is a real treasure, packing so much imagination and wisdom into fourteen pages of collages and block lettering. The letters are integrated into the pictures, quite literally rushing down the stairs and over the hills, in the same way that the description of the 7 stairs in Mr Rouse’s house forms 7 stairs. 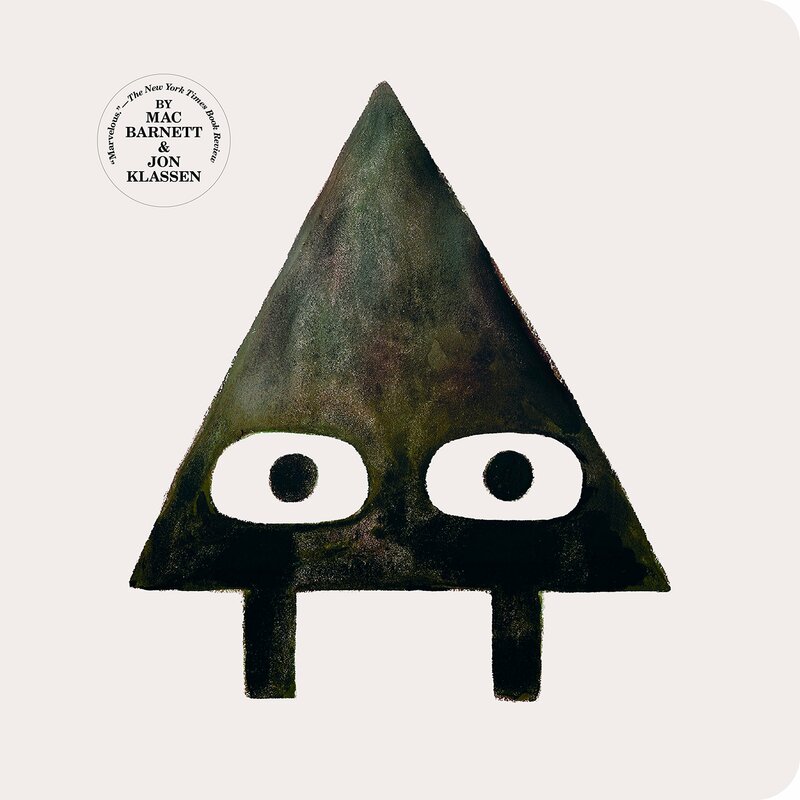 This queer little book is really a meditation on urban life and nature, reality and poetry, and should be rated, I believe, as a surrealist artwork for children and adults alike. Tate Publishing’s edition is furnished with an afterword with additional images and references to the authors’ exile in Paris and London. 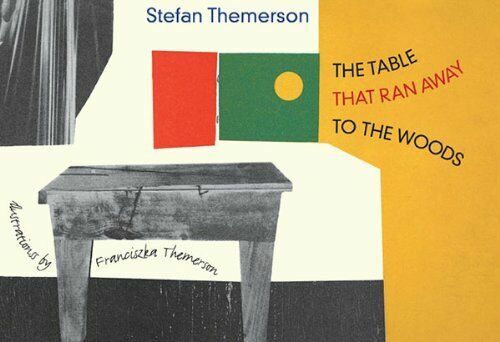 Stefan and Franciszka Themerson were at the forefront of visual art, producing films as well as books. 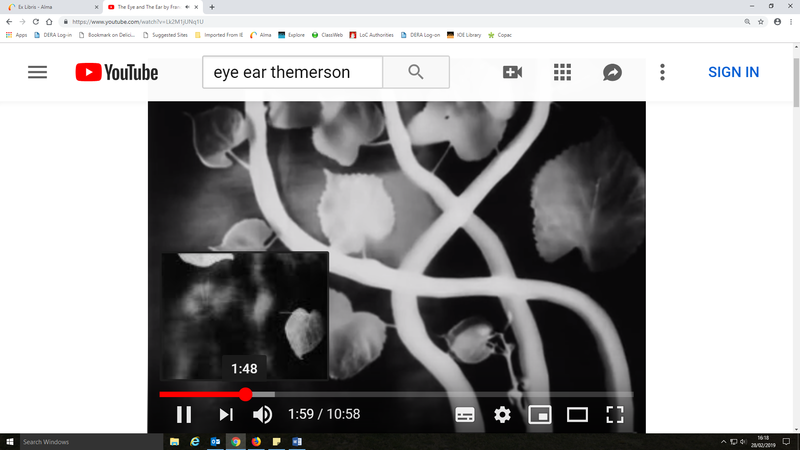 In one film, Adventure of a good citizen (1938), a rebellious individual walks all the way from the city to the woods backwards and flies through a wardrobe mirror to attain freedom; in another one, The eye and the ear (1944/45), abstract and vegetal shapes take on a life of their own, just like The table that ran away. Fittingly, Franciszka also illustrated Alice in Wonderland, and Stefan named his publishing house after the Jabberwocky poem… Gaberbocchus! 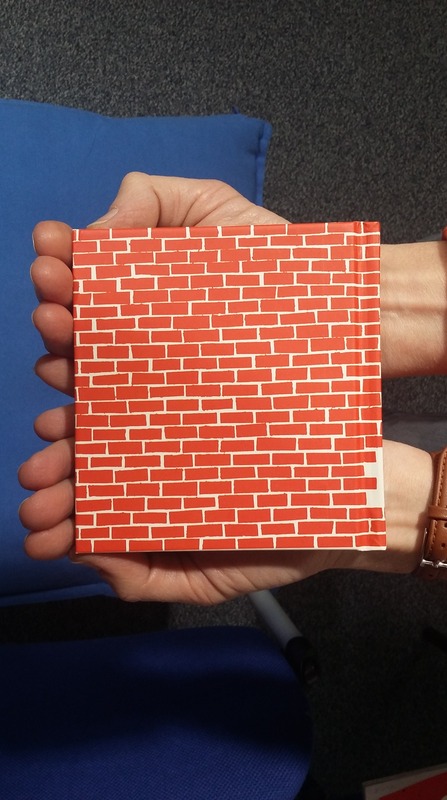 Another new picture book at the Newsam Library is so big that it could cover your upper body when you unfold it; except that there is a huge hole in the middle. 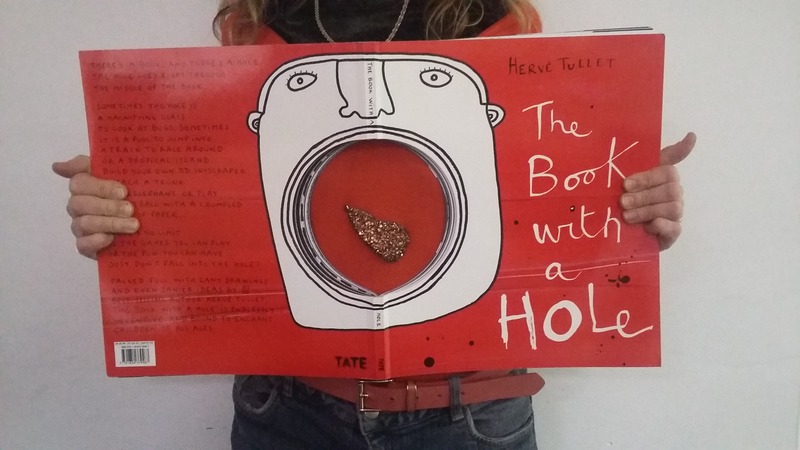 Yes, that’s right, The book with a hole is exactly what it says, and you can peep at the world through it and imagine it is a camera, you can make faces behind it, or throw a little ball through it, and it is the book itself suggesting those activities, a new one on each page. 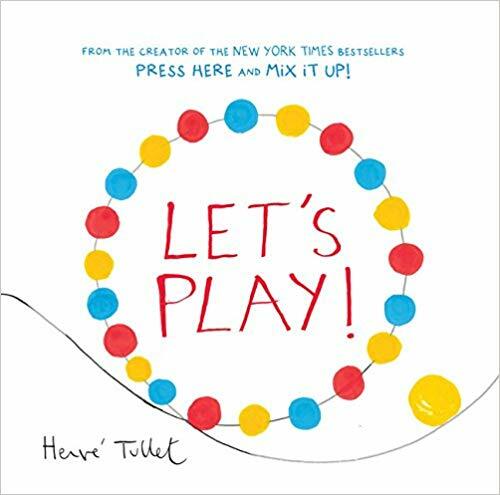 It is really a toy as much as a book, and perhaps Hervé Tullet restricted himself to black and white in order to stimulate our imagination all the more. 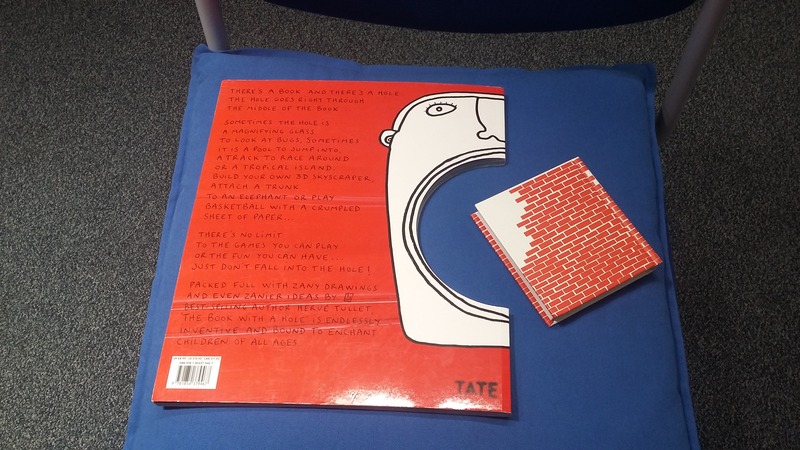 The fruit in the picture below is not on the book cover… but on on my clothes. 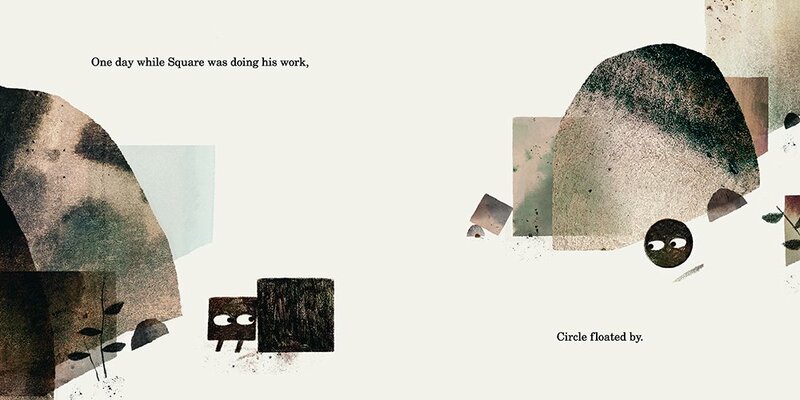 In another of his ingenious books, Hervé Tullet manages to lure young children or indeed any readers to follow a little dot round the pages without any holes or other tricks, without much more than abstract lines and patches of colour. Let’s play had me flat on the floor (this is figuratively spoken, though) with a yellow blob which bounced through the pages, vanished from the paper, and claimed to be sitting in my hair now… I don’t have a photo or video to prove it – unlike the author – but I believe it may have happened. There are more wonders awaiting you at the Curriculum Resources Collection – which covers far more than teaching resources and also more than books for young children; for instance, novels for teenagers and young adults, illustrated non-fiction for all ages, and language learning resources. 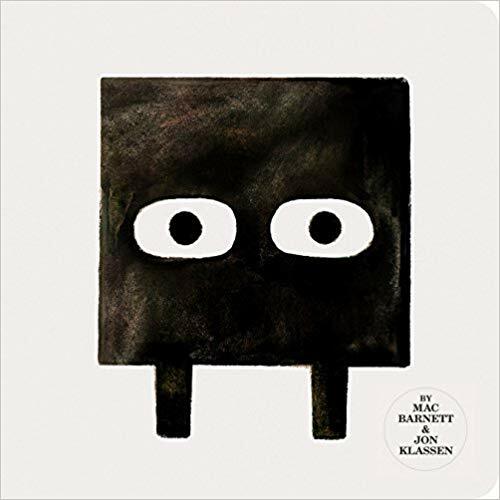 Square by Mac Barnett and Jon Klassen explores the questions “What is art? Can everyone be an artist?” with simple and accomplished paintings, mainly variations of basic shapes. Naturally, the book is square, although the corresponding Triangle contents itself with being square, too. All these titles could be a great inspiration for art teachers and any early-years teachers, and of course parents. 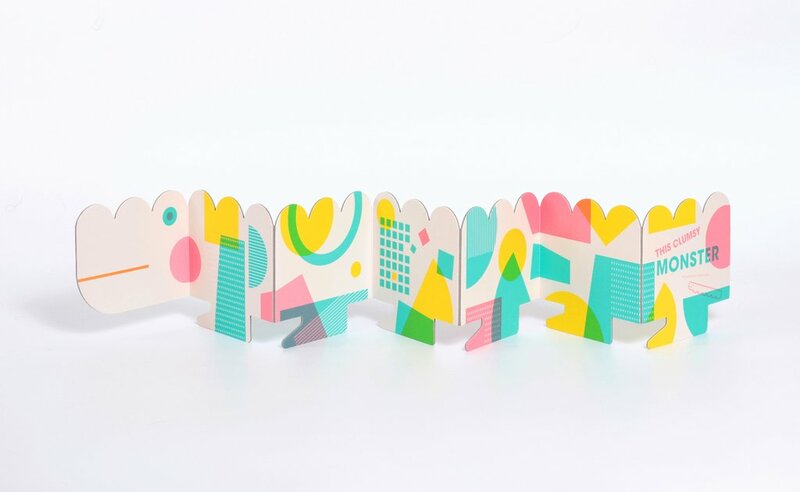 Lastly, the strangely shaped board-book This clumsy monster by Claudio Ripol and Yeonju Yang reveals itself only when you unfold it: into the crocodile-like and neon-coloured creature itself, strong enough to stand on its six pairs of feet. 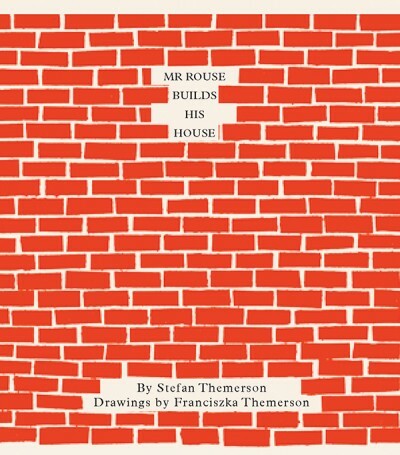 Mr & Mrs Themerson were there long before, with their tiny book forming a bright-red brick wall. 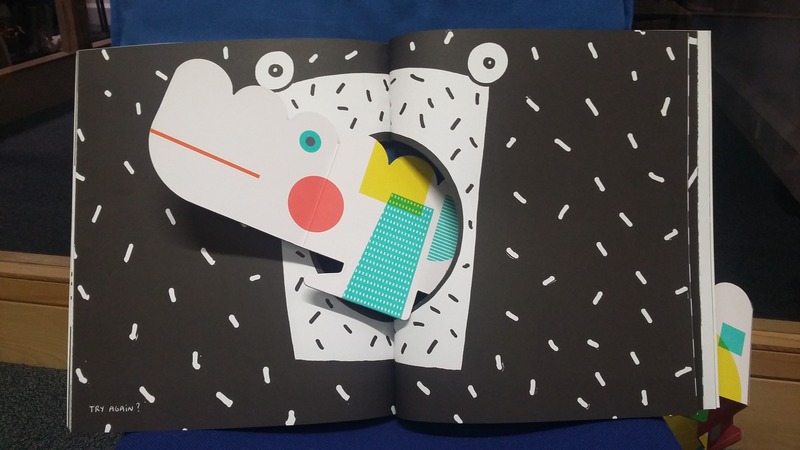 Please note our other blogposts on pop-up books, for example Books that make your eyes pop out. This entry was posted in Curriculum Resources and tagged abstract art, art education, children's books, Curriculum Resources, picture books, surrealism. Bookmark the permalink.